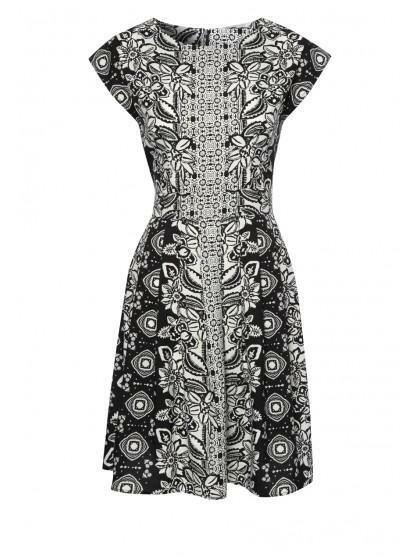 Get the pin up 1950's look in this stunning printed tea dress. With a fitted waist and a flared skirt your be ready any occasion and looking amazing! Finish the look with a classic 50's hair do, red lippy and some killer shoes! 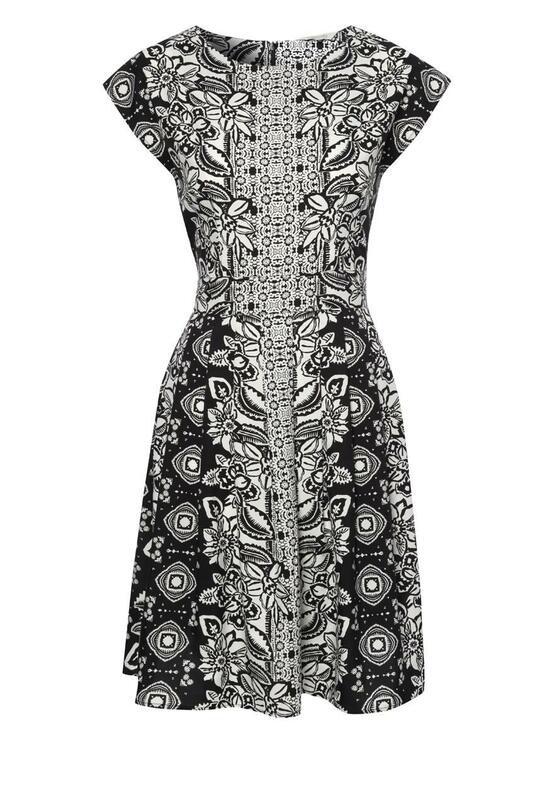 Peacocks has a great selection of women’s fashion 1950's dresses online.